Ireland will head to Murrayfield this weekend looking to bounce back from a disappointing 32-20 defeat to England on Saturday. Schmidt's side were outgunned by a dominant England side with Ireland suffering their first defeat to the English at Lansdowne Road since 2013 and their first ever home loss under Joe Schmidt. Ireland will try to regroup when they head to Edinburgh this weekend to face a Scotland side that leaked a couple of late tries against Italy in what was otherwise a dominant win for Gregor Townsend's side, but Ireland will head to the Scottish capital without CJ Stander who has been ruled out for up to four weeks with a facial injury. Meanwhile second-row Devin Toner and winger Keith Earls are also doubts with respective ankle and hip injuries with the IRFU set to assess each player during the week while Andrew Conway has been sent back to Munster with calf tightness. Should Toner and Earls return a full bill of health they should both retain their place in the team. Toner has been one of the most improved players of the decade and is desperately needed in the absence of both Iain Henderson and Tadhg Beirne. 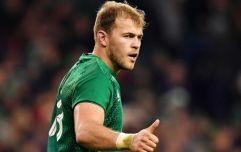 Meanwhile, despite being described as a 'stopgap' by The Sunday Times' Stephen Jones, Earls was voted as the Rugby Players Ireland Player's Player of the Year by his peers last season and should be backed to bounce back after a bruising first-half against England last weekend.  Should both players be declared unfit to play, Quinn Roux and Jordan Larmour would seem like the logical replacements given their inclusion on the bench for the England match last weekend. 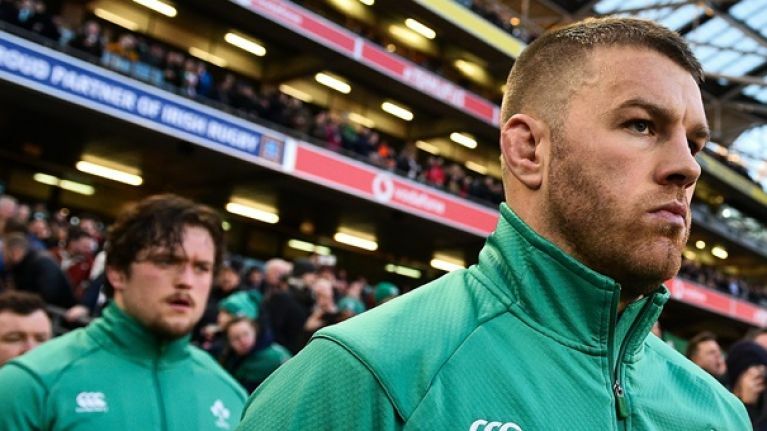 Elsewhere Sean O'Brien seems like a more than suitable candidate to replace CJ Stander at number eight. The two-time British & Irish Lion was at his brilliant best for Leinster in their final Champions Cup pool game against Wasps last month, and although Jack Conan is also a candidate here, O'Brien would surely be given the green light given his form and inclusion from the bench against England. The rest of the forward pack should remain the same. This is a team that lost just one game last year, largely through bullying teams with their pack. There's an argument to be made that Sean Cronin should start given his form for Leinster this season but it's hard to see Rory Best being moved to the bench just yet. Elsewhere the centres are completely open for interpretation. The IRFU have said that they are monitoring Garry Ringrose's hamstring and added that he will receive further assessment over the coming days. If Ringrose is fit he should play. He's the most dynamic runner of the trio of Henshaw and Bundee Aki and he should start at outside centre if he can play. If he can't, Aki should be retained at inside centre with Henshaw moving to outside. If all three are available, which has rarely been the case since Aki declared his allegiance to Ireland in 2017, Henshaw should be moved to inside centre with Ringrose at outside. Aki has been great for Ireland and Connacht over the last few years and it really is a coinflip of a decision but his inconsistent passing has been a problem at times and can lead to turnovers as it did against England. For those concerned about Henshaw's relative lack of gametime, he starred for Leinster at inside centre in their Champions Cup semi-final against the Scarlets last year after spending 10 weeks on the sideline following shoulder surgery. He was one of the province's best that day and he should be given another chance to prove his mettle in a more familiar position in the centres. 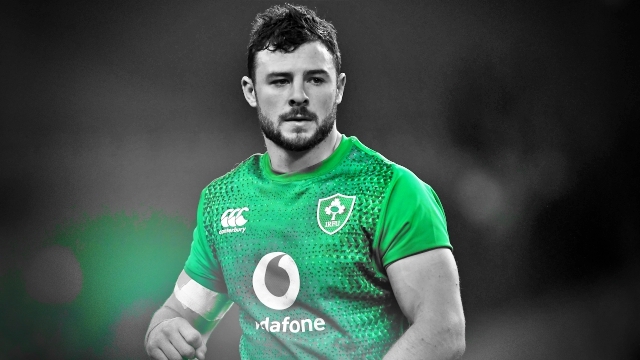 If he is moved out of full-back it makes it realistically a four horse race between Rob Kearney, Will Addison, Jordan Larmour and Joey Carbery to start. Addison played there during the November internationals but played no part in the England matchday squad and has been largely deployed at outside centre for Ulster, not that that stopped Schmidt with the Henshaw selection. 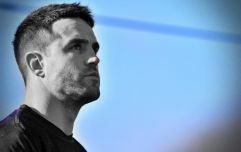 With the likes of Stuart Hogg, Tommy Seymour, Blair Kinghorn, Finn Russell and Huw Jones within the Scottish backline, the threat with Scotland is very much alive on the ground as much as it may be in the air, and Schmidt must have had a pretty good reason to drop Kearney if he was left off the matchday panel for the opener with England. There are reasons you can hold against all four. Scotland would be Addison's biggest test to date. 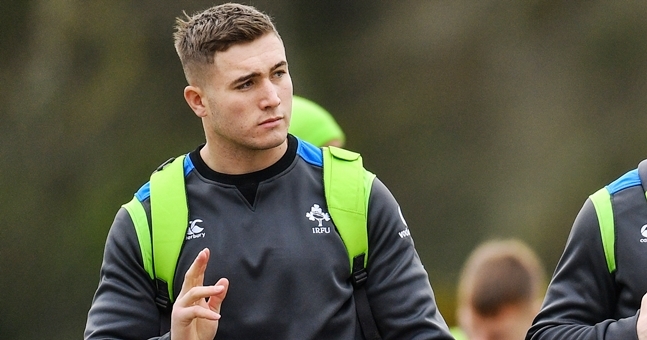 Jordan Larmour raised some question marks over if the 15 jersey is too early for him against top tier opposition with his performance against Argentina last November. Kearney was below par in his last outing against the Scarlets. Carbery has played fly-half for Munster all season. There'll be questions raised regardless who he picks there but Larmour seems like the most logical option given Kearney's exclusion in round one, Carbery's positional switch this season and his own brilliance and familiarity with the position this season. The Argentina game was a concern but there's been enough moments of individual brilliance from Larmour over the last two seasons that maybe he's worth throwing in to see if he can handle this level ahead of next year's Rugby World Cup or if he's still best served as an impact player off the bench. No better place to find out than Murrayfield. There's so much depth in the Irish squad that debate over selection will be a constant theme around every meaningful game but after a poor showing against England last weekend this could be the Ireland team to get their Six Nations campaign back on track. Ireland team to play Scotland.